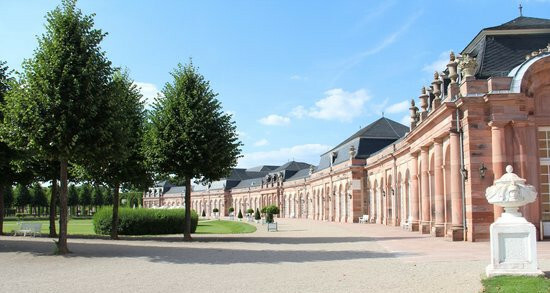 The Deutsche Bundesbank Conference Dinner will take place in the Northern Circle Building of Schwetzingen Palace. Schwetzingen Palace was a summer residence for Palatinate Electors of the 18th century and is famous for the beauty and harmony of its gardens. The dress code is business casual. Although the event will take place during the summer, it might get chilly late at night. We recommend bringing a jacket to the dinner, as food and drinks will be served outside if the weather permits. The train will take about 10 minutes from Mannheim main station to Schwetzingen. Please make sure to be at Mannheim main station on time. The Deutsche Bundesbank Conference Dinner costs EUR 70 per person, which is not included in the conference registration fee. Participants are welcome to bring their partners and guests (max. 2 persons). Ticket(s) for this event should be purchased during conference registration through our online management platform (ConfTool). The Deutsche Bundesbank Conference Dinner has limited availability and places will be given away to those who pay first. 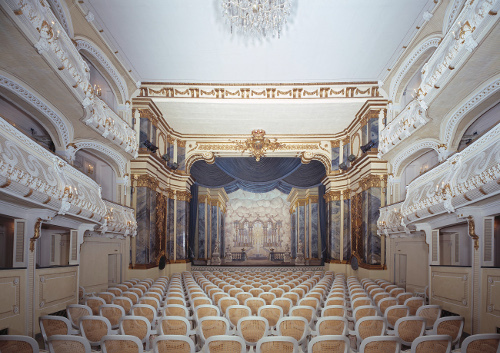 After having had pre-dinner drinks at the fountain of the palace garden, guests will be guided to the historic rococo theater, which will serve as the venue for the ceremonial speeches. The opening address will be held by Prof. Joachim Wuermeling from the Executive Board of the Deutsche Bundesbank. Afterwards, an abundant barbecue will be served outside if the weather permits. The Deutsche Bundesbank Conference Dinner will take place in the magnificent Schwetzingen Palace. Please go to our terms and conditions page for details of cancellations and refunds terms.